Hole by Hole :: Liphook is a traditional golf club with one of the best courses in the country. Opened in 1923, the course was soon recognised by the R&A as an exemplary inland heathland course and is also an early example of strategic design for golf courses. 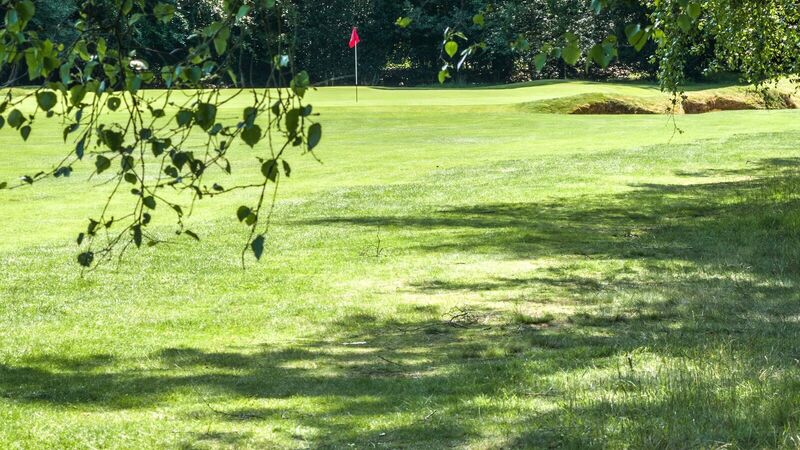 Liphook was designed as a ‘strategic’ rather than a ‘penal’ golf course, which means that players of every level need to plan each hole carefully. The course is still faithful to the original design philosophy and the recent addition of tiger tees and improvements to bunkers are examples of the constant care and hard work of the green staff. The greens are among the best in the country. Ryder Cup veteran Ronan Rafferty and Liphook Professional Ian Mowbray have written their guide to the course – there is a photograph of each hole and if you click on any picture you can read what they have written with a diagram of the hole. We recommend you buy a course planner from the Professional’s shop for a portable guide to the course. 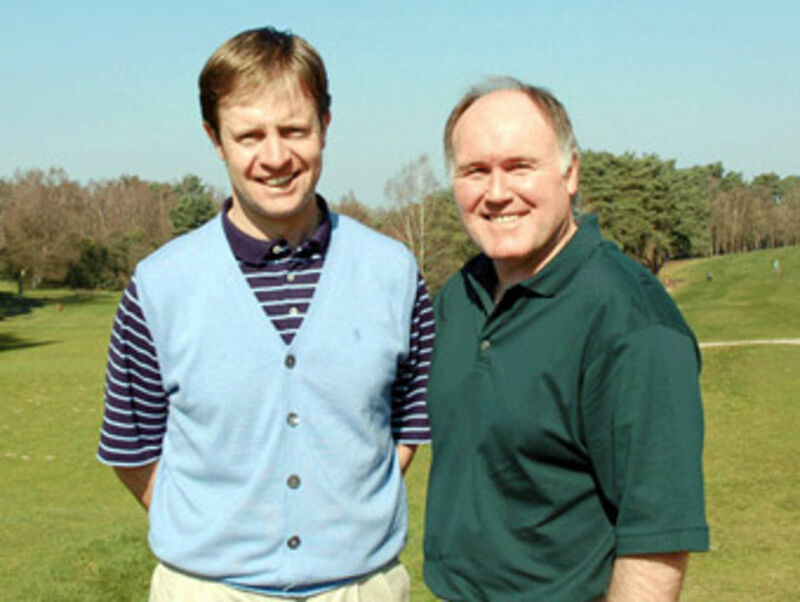 Ryder Cup veteran Ronan Rafferty and Liphook Professional Ian Mowbray.